On May 26, 1897, the horror novel Dracula, by Bram Stoker, was published. Dracula, the definitive vampire novel, achieved only moderate success in Bram Stoker's lifetime. It was only after the release of the first Dracula film that the novel attained its legendary status. 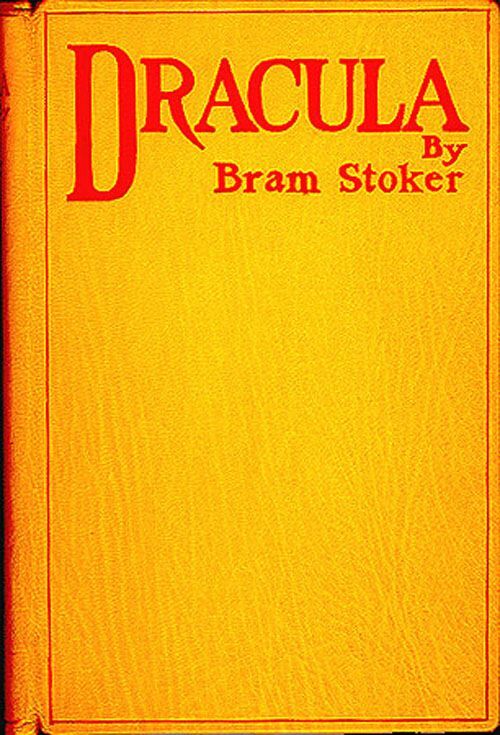 On May 26, 1897, the horror novel Dracula, by Irish author Bram Stoker, was published in London, England. The novel, written as a series of letters and journal entries, was only moderately popular in Stoker’s lifetime. Today, Dracula is considered the definitive vampire novel. Stoker took his inspiration from many sources. Vampires, legendary creatures who feed on the blood of living beings, had been a part of Europe’s supernatural landscape for hundreds of years. Two real-life historical figures also inspired Stoker’s bloodthirsty count. The fictional Count Dracula’s home is in Transylvania, a part of modern-day Romania that was also home to Vlad Tepes (Vlad the Impaler), whose family name was Dracula. Vlad’s habit of impaling his enemies on long wooden spikes inspired his nickname, although his sinister reputation only developed after his death. Stoker’s other inspiration was the Hungarian noblewoman Elizabeth Bathory, nicknamed the “Blood Countess.” Bathory was accused of having dozens of young women killed, and bathing in their blood. The novel Dracula only became truly popular with the release of the first Dracula film (starring Hungarian actor Bela Lugosi in what would become his signature role) in 1931. Since then, the novel has never been out of print, and hundreds of versions of the story and its charismatic antihero have enjoyed similar success. central character (protagonist) who lacks traditional heroic qualities. to pierce on a sharpened stick. something that influences the development of an idea. of medium quality or quantity, not extreme. estimation or value in which a person or thing is held. having to do with powers not explained by science or nature. supernatural creature who drinks the blood of the living. specific account or variation of something.